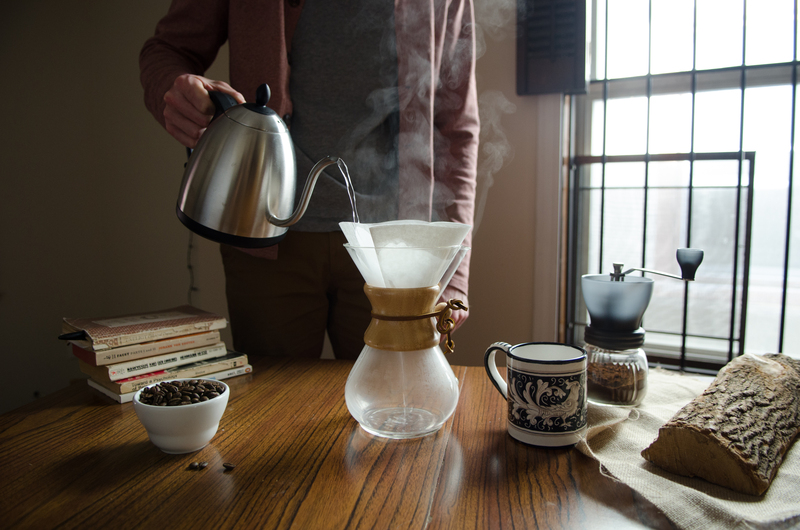 If you’re new to home brewing, you might have noticed that your pourover at home doesn’t taste quite as good as the one you had in the café. The reason for that might surprise you: Water! Water is often overlooked as an essential element to brewing delicious coffee, even though it makes up 90-99% of our morning, afternoon, and evening alchemy. In terms of quality, not all water is created equal! Water often contains varying levels of calcium, chlorine, fluoride, iron, sulfates, bacteria, copper, zinc, mercury, etc. Impurities in our water will appear in our coffee, creating off-flavors and aromas. We recommend using a charcoal filter system or your favorite bottled water to ensure tasty coffee. One quick thing – do NOT use distilled water! Distilled water is created to have a very low mineral content, which would allow your coffee to extract way too quickly, resulting in an extremely bitter cup of coffee. Look out for future posts with more brewing tips. In the meantime, shoot any questions you might have to social@lacolombe.net. here in Arkansas, water is our best natural resource, and most people here don’t know it till they go somewhere else. Mountain Valley Spring water is our oldest and best bottled water… Ozarka use to be from Arkansas, but since Nestlé’s bought it, it mite come from the swamps of Louisiana or the ditches of Texas …. 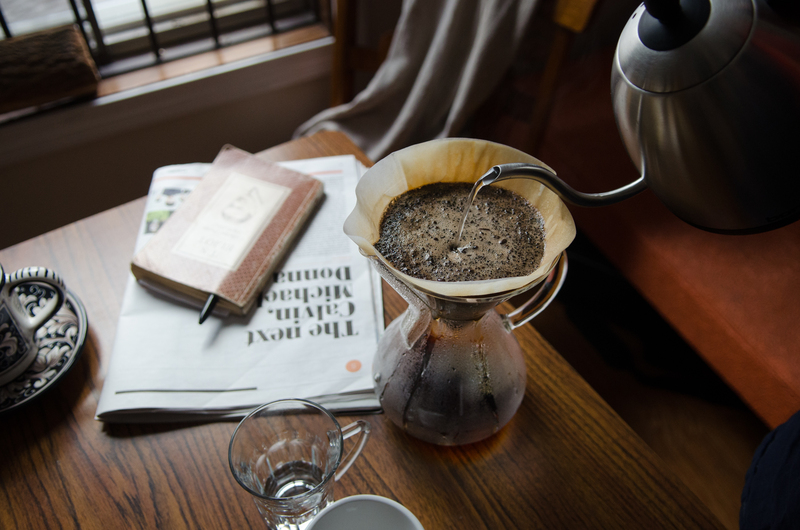 Thanks for such a great informative article, I always used distilled water for brewing my cup of Joe and was still facing the problem of over extracted flavor I thought it’s because of coffee beans but now it’s clear. Thanks for telling the correct way to brew. Wow! Just wow! I’ve been wondering for a long time why I can’t make my home brewing as good as the one in the café. Now I know. Thank you so much for this useful and tasteful information. This will help me make my home brewing finally right.